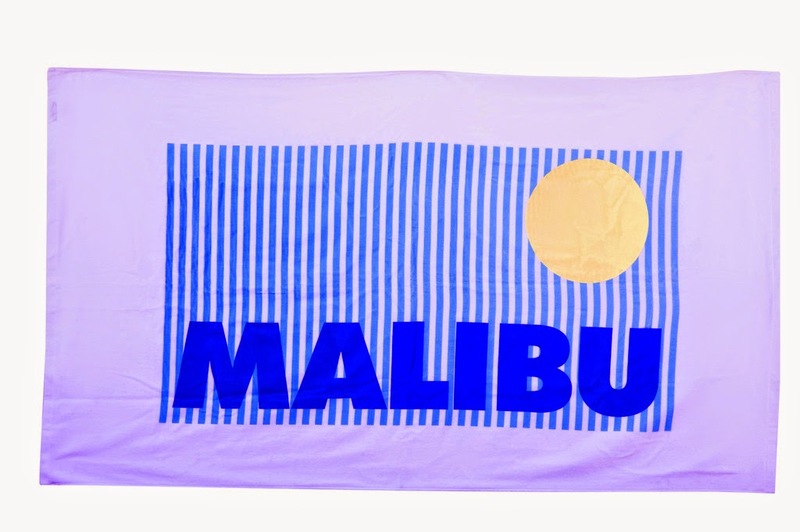 Beach towels are not usually thought of as style pieces- but why not? 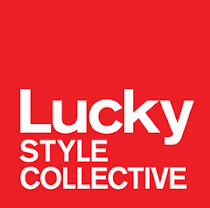 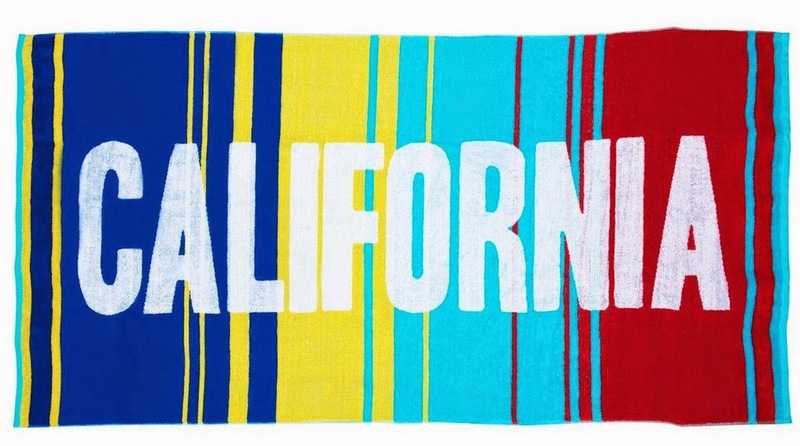 Your towel says just as much about you as your swimsuit, so why step it up with a cool one? 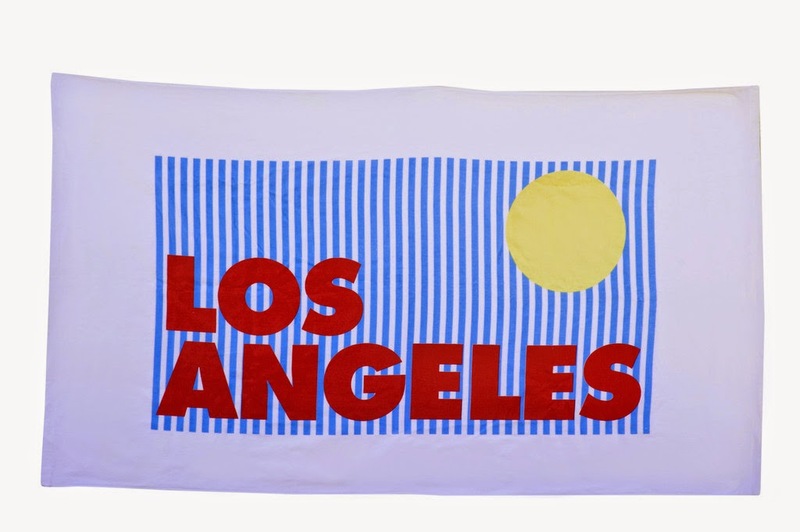 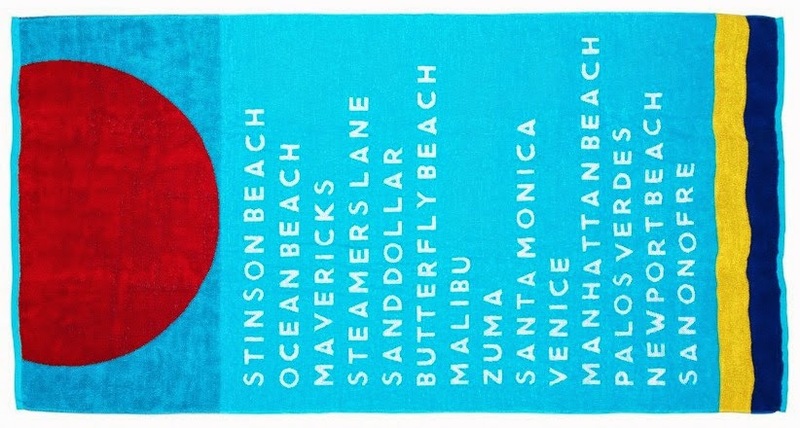 Cue up Sisters of Los Angeles, who have your beach towel needs covered with their California vibes.